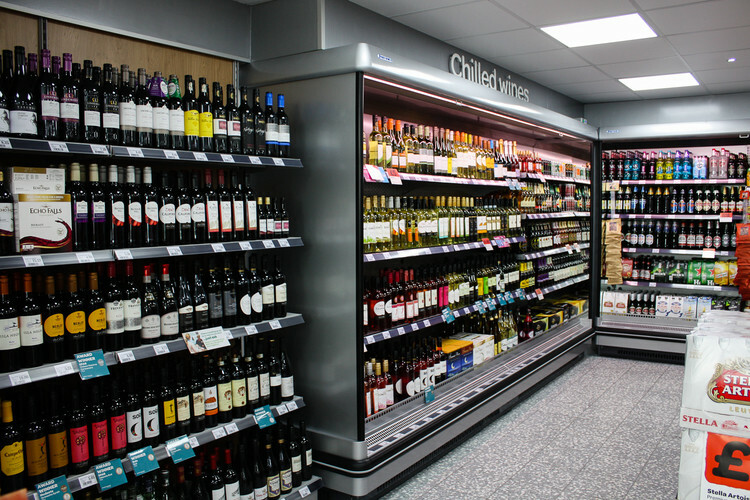 Mr Paul came to us with a view to creating a new supermarket look convenience store. We therefore with our shop fitting & CAD Design team, set about designing his new store. 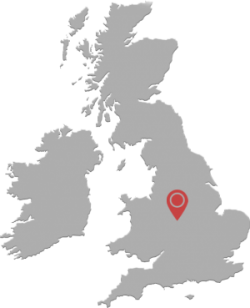 The customer had previously been in a much smaller store therefore our experience and professional guidance was required to meet his expectations. The floor area was over 4000 ft² and with the expected high level of customers that this new store would attract, we installed a new Terrazzo floor that would be the best hard wearing surface to suit the customers’ requirements. 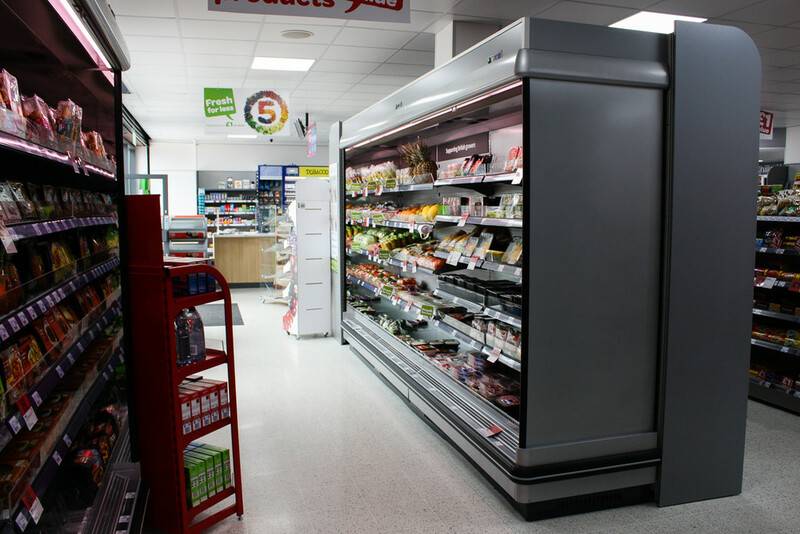 We also installed and project managed the shop fitting works including joinery to the whole store, new cash counters for the area and false ceiling. 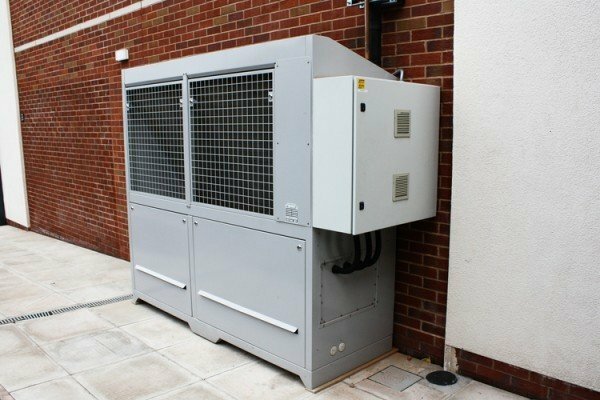 The designed incorporated an energy efficient pack system to provide the cooling for the remote refrigeration on site and a low temperature low energy condensing unit to run the 5 Door display freezer.